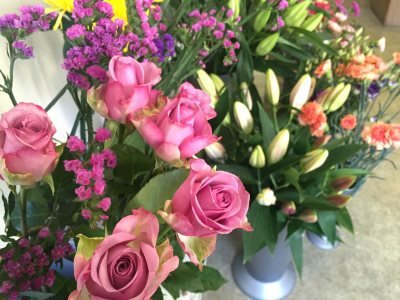 Beautiful flowers are always the perfect way to mark special occasions such as Mother’s Day, birthdays or anniversaries. They are also a great way to show you care for someone special. 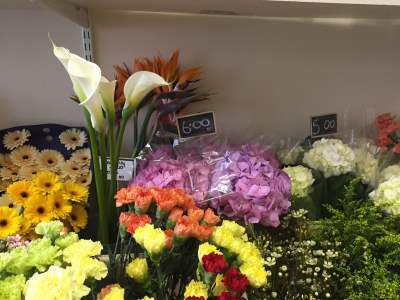 Dalbeattie florists Flowers for You will create stunning floral arrangements or bouquets. We also offer a local delivery service - just ask us for details. We are open from 9am to 4:30pm, Monday to Friday and 9am to 1pm on Saturdays. (We are also open all day on Mother’s Day). Call us on 01556 612006 or click here to email us. We are located at 102a High Street, Dalbeattie, DG5 4HB. 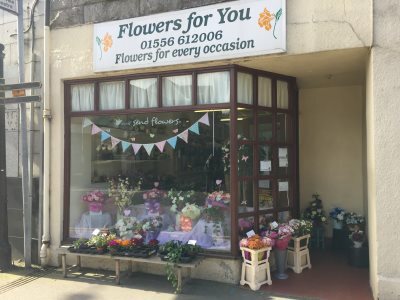 © Flowers For You, 102a High Street, Dalbeattie, DG5 4HB.